2015 Nissan Cummins Frontier is special because it promises a powerful engine developed by Cummins. This mid-size pick-up truck wishes to keep up with the popularity that the last models of Frontier gained with their strength. 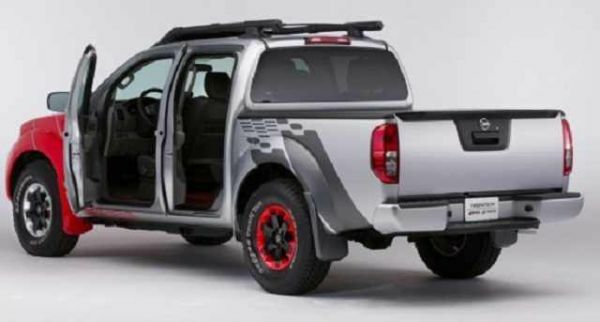 The exterior of the Frontier does not reveal many modifications than the earlier versions. The front has the same tough look with a wide grille, which actually looks, like a mesh. The Nissan logo in the center is an imposing feature. Available in trendy graphic design with front and back wheels painted in different shades, the truck looks lively. The hood offers something different for the eyes. It has a big transparent C (C for Cummins) shaped graphic through which one can peep inside and see the Cummins engine molded in plastic. For the driver it is a matter of pride, while for Nissan, it is good for its publicity. The interior looks somewhat same with its design. The seats may have the same austere look, which may not match up to every one’s definition of comfort. However, this time the automaker has brought in more color to it in the form of red trim pieces and other accessories in the same bright shade. The 3-spoke steering wheel has a friendly feel to it because of its comfortable grip. The highlight of the interior is the 3 instruments displaying exhaust gas temperature, transmission temperature and boost gauge that appear at the top of the dashboard. The Cummins engine is the actual attraction of the vehicle. It is I-4 turbodiesel 2.8 liter, which generates close to 200hp with a torque of 350 lb.ft. It is a rear wheel drive equipped with 8-speed automatic transmission from the German chassis supplier called ZF. With its transmission, it is expected that the truck will be a fuel saver as well as its gear shifts will be smooth. In fact, as per the experts, the diesel-powered engine will be 30% more economical than the V-6 4.0 liter engine, with which the Frontier is normally equipped. 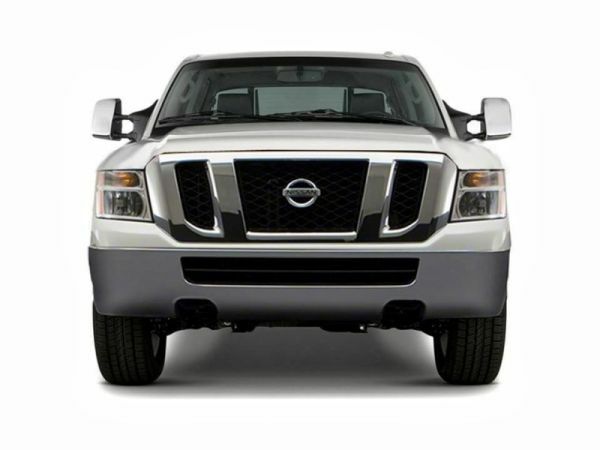 The towing capacity of this Frontier will not change and will stay close to 12,000 pounds. Its mpg details are yet to arrive. The previous model is priced at $26, 200. This one is expected to cost almost $5000 more. Its release date should be around the middle of 2016. By bringing in diesel to the mid-size truck series, Nissan is going to give a good option to all those, who need to tow on regular basis. 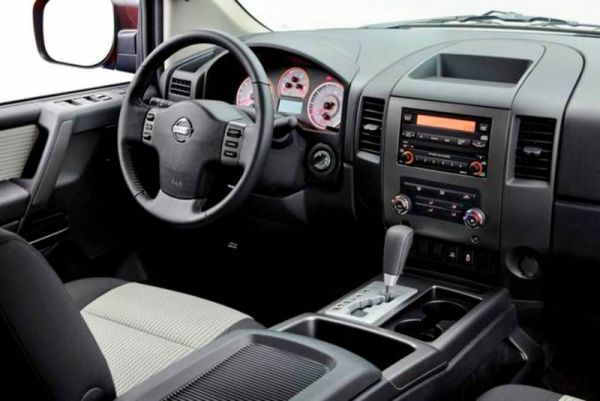 Although the price of the truck is quite high because of the diesel engine, the 2015 Nissan Cummins will make it up with its impressive fuel economy.